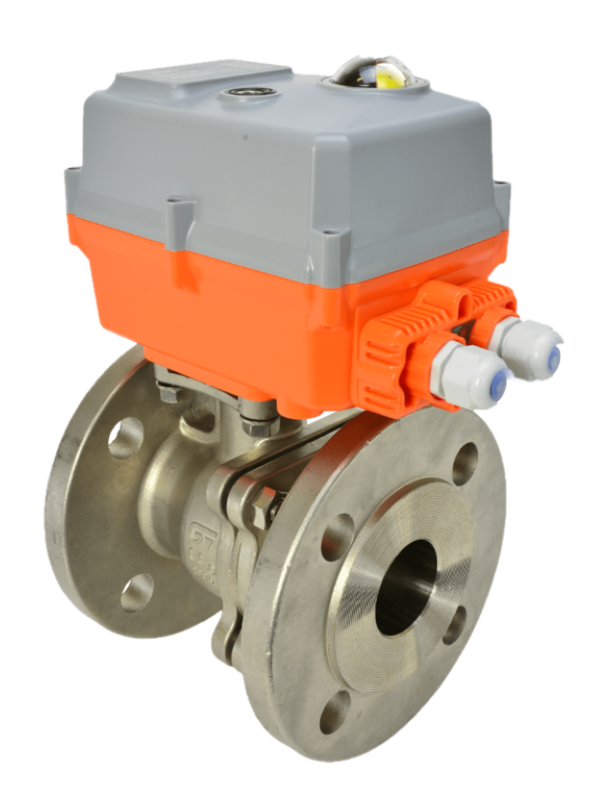 AVA Smart electric valve actuators are part turn with an impressive list of standard features, designed and manufactured in Europe. The user friendly smart AVA electric actuator is sold in more than 70 countries and in excess of 50,000 actuators are assembled, tested and shipped every year. Every AVA electric actuator passes a rigorous computerised QA process during assembly and is supplied dry bench function tested prior to shipping. 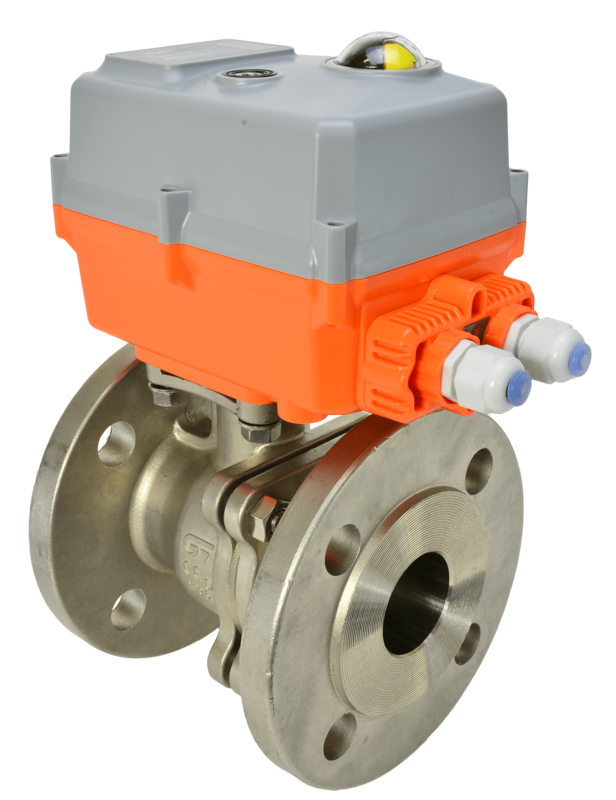 AVA actuators are ideal for creating motorized ball valves and motorized butterfly valves, in any material from plastics, brass, Stainless and stainless steels, and expotic alloys. 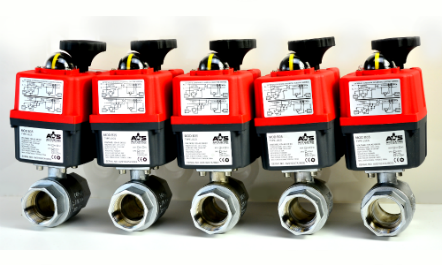 Buy your AVA smart actuators with confidence from the UK’s #1 valve actuation specialists AVS.